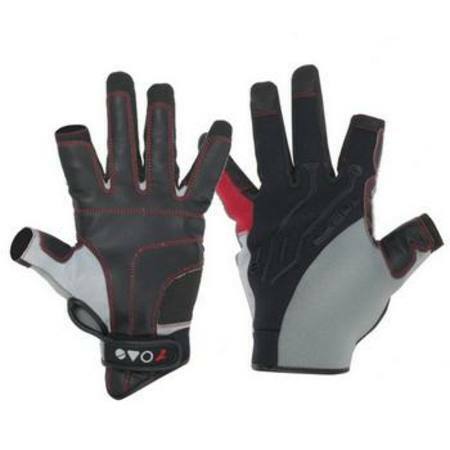 The Neoprene Three Finger Glove backed with soft seamless Amara fingers, stylish comfortable and ergonomic and Powergrip durable reinforcement- the perfect three season sailing glove. 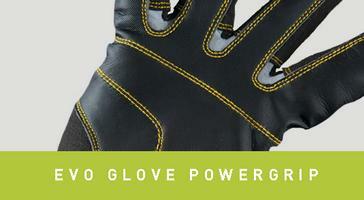 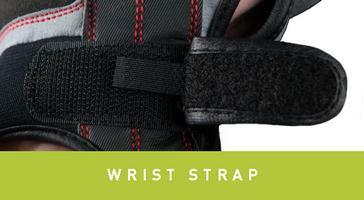 Featuring three fingers, adjustable wrist strap and grip patch. 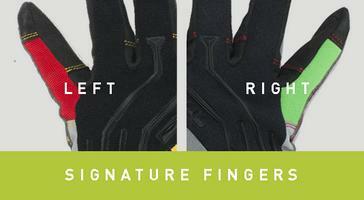 Pre shaped for added comfort with Gul signature green and red fingers.